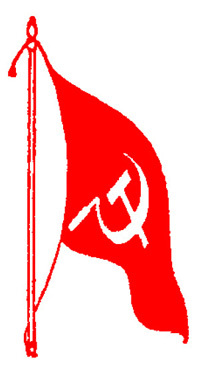 Putting the CPM-led LDF Government, which has been under severe criticism for the encounter killing of two CPI (Maoist) leaders at Nilambur recently, in the dock, the supporters of CPI (Maoist) have openly called a public ʹmartyr meetʹ in Wayanad on December 14 to commemorate the death of three Maoist leaders – Kuppu Devaraj, Ajitha and Latha alias Meera.Though the martyr meet commemoration committee has approached the police seeking permission to conduct the meet at Gandhi Park in Mananthavady with the active participation of people from various walks of life, the government is yet to accord sanction for it. The local Wayanad CPM leaders have taken a soft stand on the proposed meet called by the Maoist supporters saying there is nothing wrong in organising such a meet. The stand taken by the local CPM leaders assumes significance as the CPM-led LDF Government had come under severe criticism for the encounter operation at Nilambur in which CPI Maoist leaders Kuppu Devaraj and Ajitha were killed. The CPI, a major constituent in the LDF Government, had also expressed its displeasure over the encounter killing and criticised the Home Department headed by Chief Minister Pinarayi Vijayan for it. Senior police officers told ʹExpressʹ they had apprised the matter to the higher-ups and were awaiting a reply from them in that regard. Senior CPM leader of Wayanad C K Saseendran, who is currently an MLA from Kalpetta Assembly constituency, said, ʹAnyone has the right to organise a meeting to commemorate the death of a person. There is nothing wrong in a group of people commemorating the death of a few persons whom they adore. We are only against the groups within the outfits that resort to undemocratic and violent means to fight against the nation. We want them to join the democratic process in the country,ʹ he said. Martyr meet reception convenor P P Shantolal said prominent personalities from various strata of society would attend the public meet. ʹWe have submitted a request to the police seeking permission for the meet. We expect sanction for the same because we are organising it in a democratic way with the support of people,ʹ he said. The commemoration meet is being organised under the leadership of A Vasu as its chairperson and M N Ravunni as convenor. While Kuppu Devaraj and Ajitha were allegedly killed in the encounter, the death of Latha came to light after a pamphlet issued by CPI Maoist said she was killed in a wild elephant attack inside the forest in Palakkad. 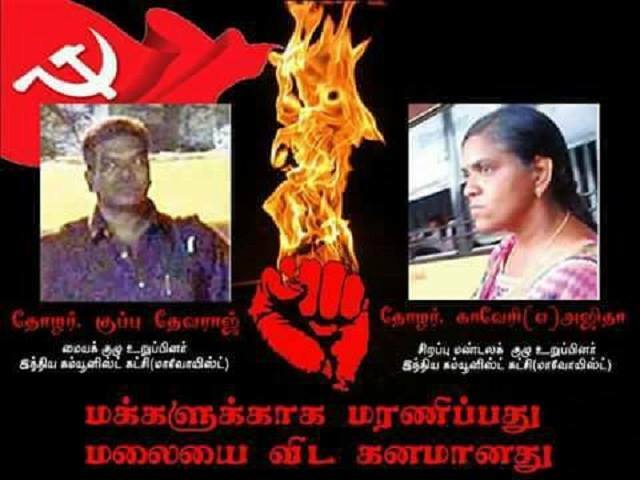 Kuppu Devaraj, a native of Krishnagiri in Tamil Nadu, was a member of the CPI(Maoist) central committee and Western Ghats committee secretary. Ajitha, a lawyer by profession in Chennai, was an active member of the outfit in the Nilambur forest range and Latha, a native of Palakkad, was working in the tribal belts of Wayanad after giving up her job as an anganwadi teacher.